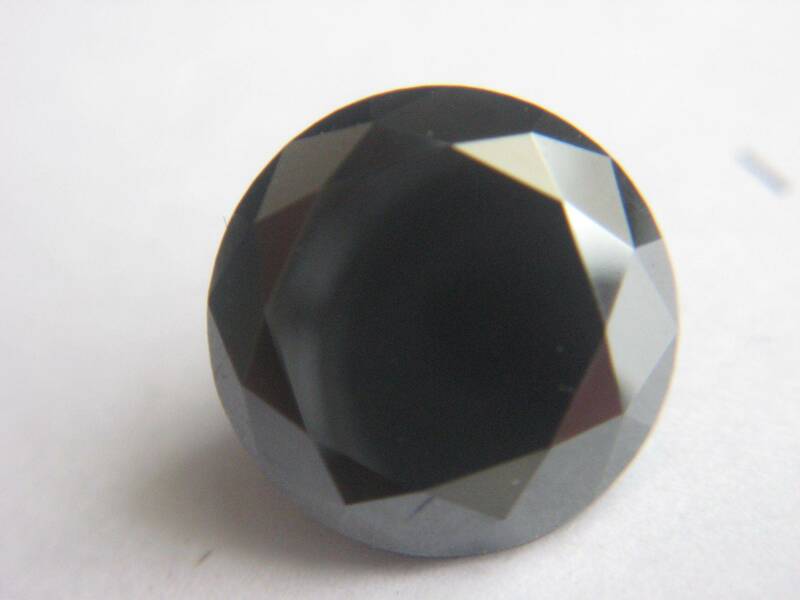 We are a manufacturer of Black & Natural Color Diamonds and Diamond Beads. We have round and all type of fancy cut in different sizes and colors. We are offering all our products at very competitive rate.